We’re all about sports at Tudor Grange! 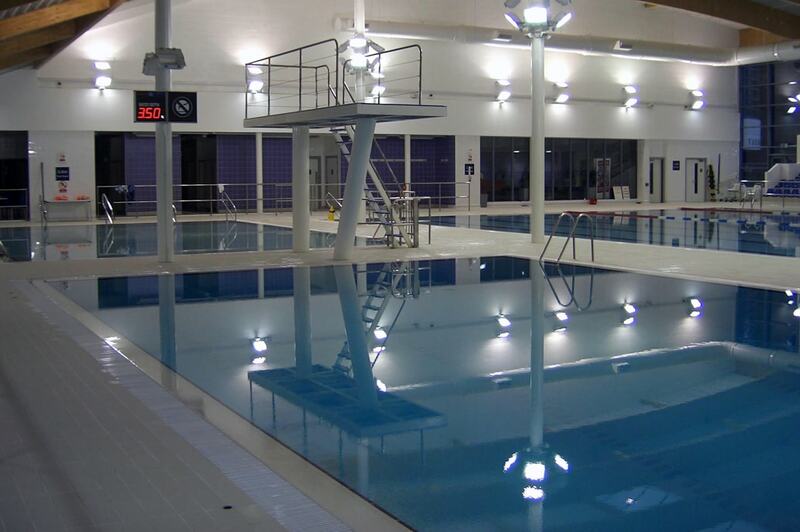 With indoor and outdoor facilities including tennis courts, all weather pitch, gym, health suite, synthetic athletics track and of course our swimming facilities with a separate diving pool comprising of 1 and 3m springboards and a 5m platform. We have a café on site and crèche facilities. Daily opening but please check ahead to ensure the diving boards are available.